There are things that you have to learn to love because they will be there no matter what you do. Suffice to say, they're part of life, they're part of you so instead of fighting, just embrace it, move forward, and let go; I'm talking about Friday traffic. LOL. I hope wherever you are, you find the joy in this "lovely" Manila traffic. Please tell me your favorite makeup brushes? Thanks for writing! As far as I remember, I don't remember any makeup brush I owned; I actually liked everything I used; thankfully, the ones I got are quite good and from good brands. So far, here are my favorites. 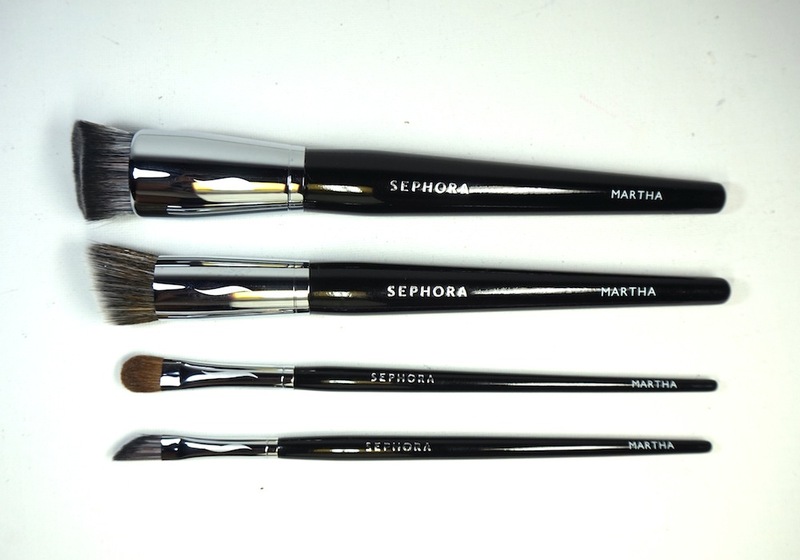 This came as a huge surprise for me; I didn't know Sephora makes very good makeup brushes! What I love in particular among what I have is the angled foundation brush; it's an angled flat top that's great to use with any foundation and the shape helps me apply foundation precisely where I want it. 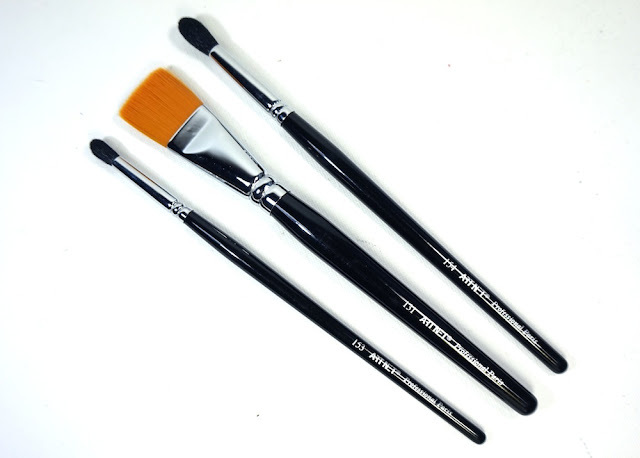 One great, unique feature about the brushes is they come with protective barrels that seal with a lock, thus protecting and prolonging the life of your brushes. This world- class brand by one of my closest friends in the Blogging world is one thing that I can be proud of. Charm has always been my go- to when it comes to affordable, but good makeup brushes. - Specifically MAC 217; there's none quite like this eye shadow blending brush. I've been staying away from the brush display of MAC because I'm pretty sure I will give in to purchasing; their brushes are really, really good! - Specifically the blush brush (this). This one has been with me for about 3 or 4 years already and it's still alive! I like the size of this one because it lets me apply a concentrated amount of color on my cheeks. - Soffia is the luxury counterpart of Charm. 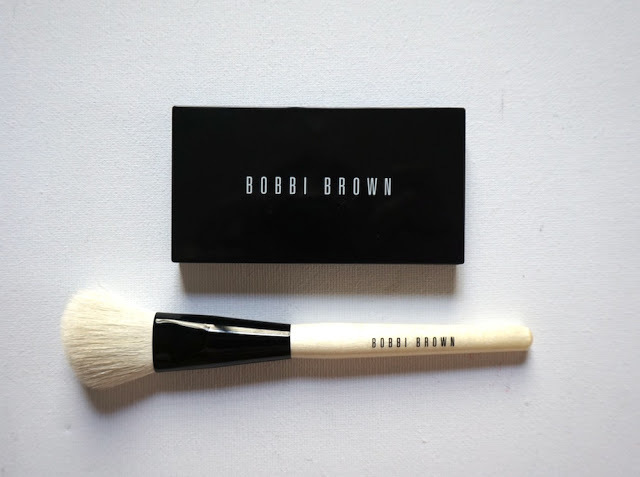 My favorite here is the soft focus powder brush; it's a big, fluffy powder brush that gives an even powder finish; 'tis great with loose powder! - I just feel so PRO whenever I'm using MUFE's makeup brushes, plus they look so luxe and perform really well too. I love all my MUFE makeup brushes! - An underrated, but really good brush brand. This deserves to be discovered by everyone. That's all and have an awesome weekend! What are your favorite makeup brushes? **Got a burning question on makeup, skin care, fragrance, fitness, diet, career, blogging, or whatever? Email me at martha.stabarbara@yahoo.com, message me via POWR form, or shoot me a message at THE BEAUTY JUNKEE's official Facebook fan page. They all look so beautiful. I own a brush before that I bought from a shop and it's not that good, it's falling :( Want to have one even for just brush for blush on? Do all these brushes have a name? Hahahaha. I have a blush and eyeshadow brush from The Body Shop, I bought that long time ago pa, year 2008, nung nagwowork pa ko. It works well pa up to now. Also brush for mineral foundation and blush on, hindi ko na nagagamit. Hindi na ko bumili ng mineral foundation and blush on eh. Thank you for sharing your favorite MakeUp Brushes. I only have few pieces of make up brush and sponge which I bought from Daiso or SM Store,yung iba bigay lang sa akin kaya iniingatan ko. Dahil ilan PCs.lang lahat gusto Kong ginagamit. Kiko is just so perfect. I don't have it but, I borrowed my cousin's set and I fell in love (I'm saving for it too). Shame on me - dadalawa lang brush ko. 1 is for powder formulations, 1 is for applying liquid foundie. Kelangan ko nang i-expand collection ko pero ayaw pa ng wallet ko. Hahaha.